Getting An FHA Loan On A Property That’s Been Flipped? Have An FHA Loan? 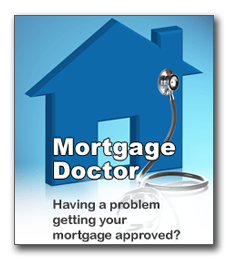 Want To Do An FHA Streamline Refinance? FHA loans are federally backed loans insured by the Federal Housing Administration. FHA loans are traditionally used by buyers who cannot come up with the larger down payments required on a Conventional loan which has a minimum down payment of 5% down on single family homes and 20% to 25% down on multi-family homes. The perception is that FHA loans are typically used more by lower to moderate income buyers, however not all buyers who use FHA are low to moderate income homebuyers. The FHA loan program started during the Great Depression of the 1930s, when the rate of foreclosures and defaults rose sharply, and the program was intended to provide lenders with sufficient insurance to encourage them to lend. 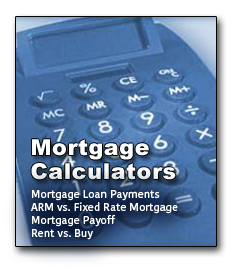 FHA does not lend the money to homebuyers, they insure the lenders that lend the money against loss. FHA loans fell out of favor during the real estate boom of 1998-2006, as sellers did not want to be exposed to the more marginally qualified buyers that were usually attached to an FHA loan, nor did they want to hassle with the more stringent appraisal requirements of an FHA loan. However, in a buyer’s market, FHA loans are commonly accepted in most markets, and FHA loans have become a savior for many home buyers in some eras. 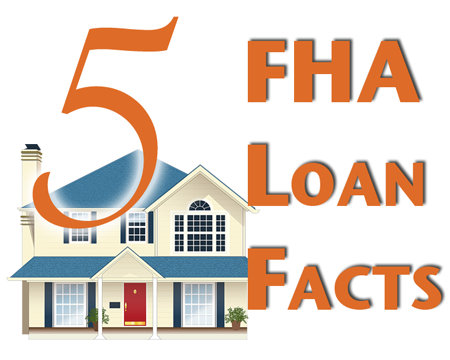 If it were not for the FHA loan, some real estate transactions would not occur.